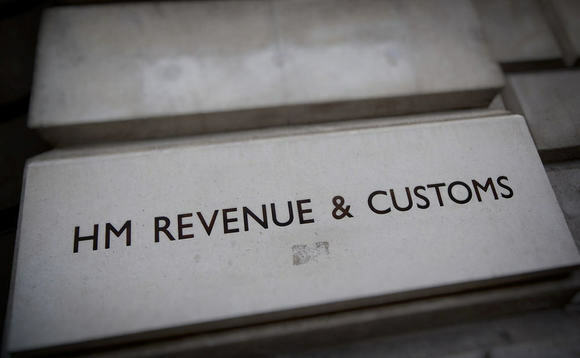 Greater powers given to HMRC to crack down on tax avoidance and evasion risk undermining the rule of law and justice, a House of Lords warns in a report. The upper house's economic affairs committee — which includes two former chancellors, Alistair Darling and Norman Lamont — said HMRC was "not sufficiently accountable" for its treatment of taxpayers and recommended the government undertake a full review of the tax authority's powers. Lord Forsyth, the committee's chair, said the government's approach to tax controls was "devastating the lives of middle and lower income individuals" who had used disguised remuneration schemes - "in many cases being required to do so by their employers". "HMRC is right to tackle tax evasion and aggressive tax avoidance," said Forsyth. "However, a careful balance must be struck between clamping down and treating taxpayers fairly. Our evidence has convinced us that this balance has tipped too far in favour of HMRC and against the fundamental protections every taxpayer should expect." The committee recommended the remit of the Adjudicator's Office, the body which investigates HMRC complaints, be widened and the obligations of HMRC to follow its recommendations be increased. The 67-page report also criticised the government's current approach to the loan charge, which applies to disguised remuneration schemes and adds together all outstanding loans to be taxed as income in one year, in turn leading to higher tax rates. Lord Forsyth also said the committee had been given "disturbing evidence" on the government's approach to the April 2019 loan charge, a fee which could affect people who used certain loan arrangements that were designed to avoid tax. He warned: "This is devastating the lives of middle and lower income individuals, from the private and public sector (including the National Health Service) who used disguised remuneration schemes, in many cases being required to do so by their employers. "The charge is retrospective in its effect, claiming tax from years which should be closed to enquiry." High penalties, designed to deter taxpayers from appealing, are a tax on justice, the committee claimed. The committee said two sections on tax avoidance from the government's finance bill, which was unveiled last month, would "introduce disproportionate power". The sections referred to would extend the time limits for assessing offshore tax arrangements to 12 years, which the committee said would "place an unreasonable burden" on taxpayers, most of whom do not use offshore arrangements, and who would be forced to maintain records for longer. "We need to work together to build new principles for the tax system, taking a tough approach to tax avoidance while treating taxpayers fairly. We recommend a new review of HMRC powers, and an independent review to consider new oversight arrangements for HMRC," said Forsyth.